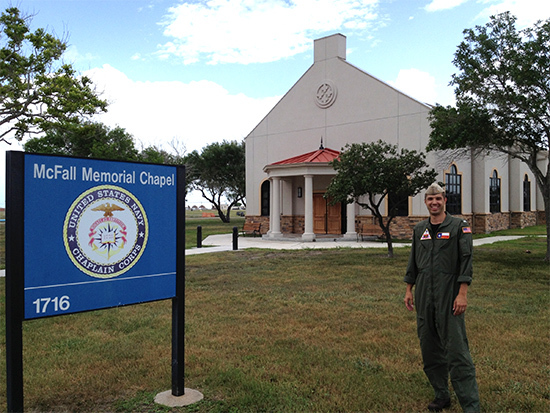 As the Command Chaplain and sole chaplain for a United States Navy base with approximately 1,800 personnel in Kingsville, TX, Billy continues to see and minister to people from all walks of life who are coping with a variety of issues such as PTSD, family/work issues, death, and suicide. This base has the sole responsibility to train the next generation of Navy and Marine Corps Tactical Jet Fighter pilots. 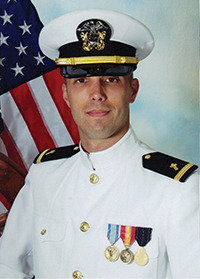 To connect with the people he is serving and “earn a seat at the table,” Billy has undergone Water Survival and Aviation Flight Physiology training. During Billy’s first two months preaching at the base, the Chapel weekly worship attendance grew from an average of 10-15 people to 40 plus people, and more and more people are seeking God. A young couple with a new baby walked in and asked Billy, “What’s the meaning of life, and what happens when I die? Why would a baby have any hope in this world?” Billy has also started a praise and worship group and turns towards God for wisdom on how to advise senior leadership, one of his core duties, on morale, morals, and ethics.